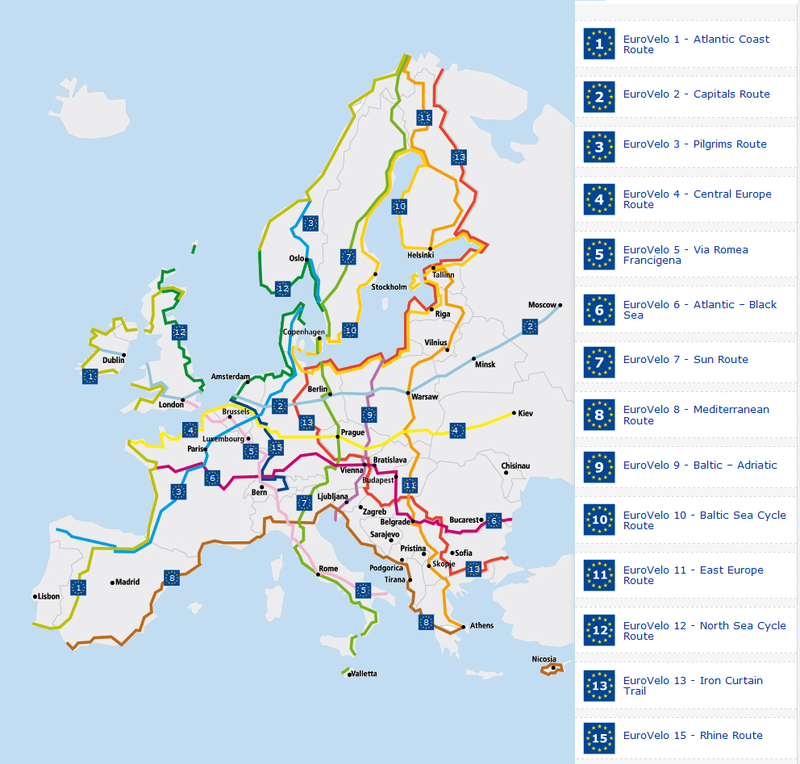 Using the links below, you can download the GPS tracks for the most popular EuroVelo Routes. If you're using a dedicated GPS device (including GARMIN), download the GPX files. 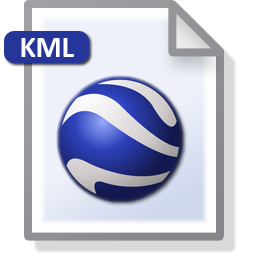 If you are using your SmartPhone to navigate, download the KML files. 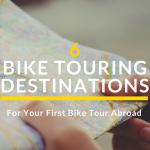 Want to cycle across Europe? 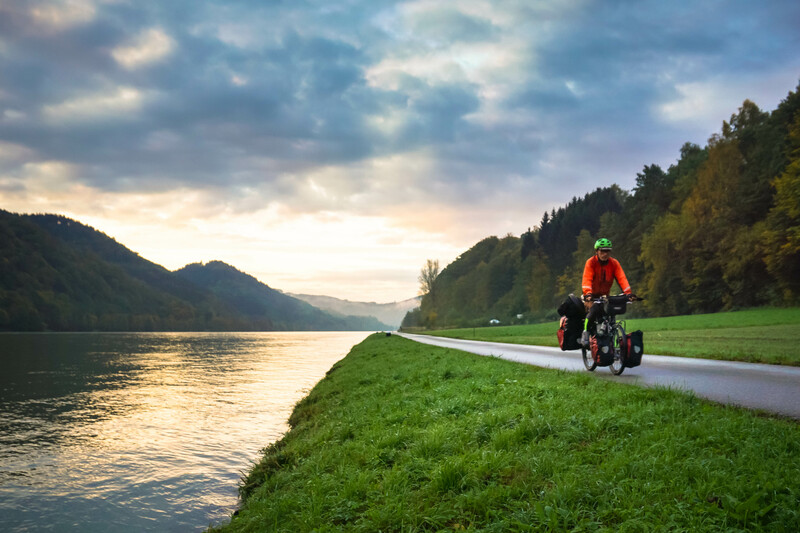 Check out our short guide on using EuroVelo routes to cycle across Europe.